Oil of oregano can help rid the body of candida. Candida infections can cause trouble in a number of ways, from itching to carbohydrate cravings, brain fog and fatigue. Many people feel discouraged by failed attempts to rid themselves of the infectious candida yeasts, although effective treatment plans do exist. Both coconut oil and oregano oil may play a part in such plans. Dr. Lawrence Wilson, a physician familiar with systemic overgrowth of candida, explains that several factors can increase its likelihood. He points to antibiotic use, high sugar diets and excessive stress as potential causes of intestinal imbalance, which allow unregulated growth of the opportunistic yeast. 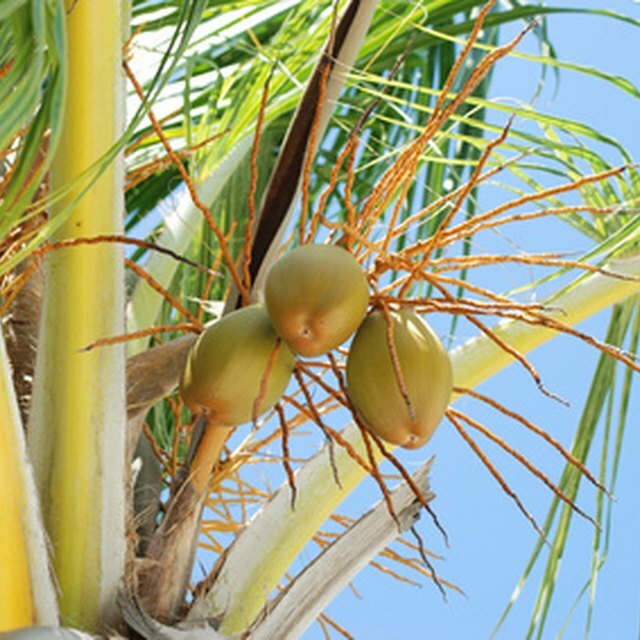 Coconut oil has long featured in treatment plans for fungal infections like candida. Dr. Bruce Fife, the author of “The Coconut Oil Miracle,” notes that the medium chain fatty acids within the oil have a potent anti-microbial effect. Fife says these special fatty acids, only found in high concentrations in coconut oil, diffuse into the cell membrane of candida cells before dissolving, causing death of the organism. Caprylic acid has a particular affinity to yeast cells. Oregano may help individuals with candida problems. Dr. Michael Murray, a physician and the author of several books on natural health care, points out that the oil contains two active components, carvacrol and thymol, which have the ability to kill yeast cells and restore intestinal balance. 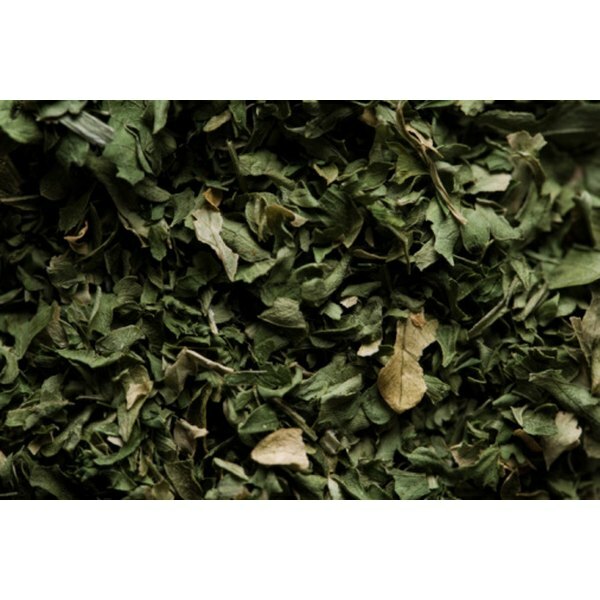 Although you can use the full herb, many retailers offer the oil of oregano as a concentrated capsule. The effectiveness of the two compounds depends heavily on the specific strain of candida involved. Different strains show different levels of susceptibility to both caprylic acid and carvacrol; this means that one strain may resist the former and die when exposed to the latter, and another strain may do the exact opposite. Dr. Rodger Murphree, who has dealt with a range of patients affected by candida, recommends that you use a range of anti-fungal compounds for this reason. Murphree explains that an effective treatment plan for candida involves more than the use of an isolated anti-fungal. He recommends the elimination of sugar and the restriction of carbohydrates in order to starve the yeast, before the use of anti-fungals to eliminate the problematic organisms. As a further step, he suggests using probiotics for several months to help restore bacterial balance in the intestines and prevent re-infection.